You’re in an elevator with your ideal prospect. You have only 30 seconds to impress this executive before the door opens and the sale opportunity is lost forever. Have you memorized your pitch? 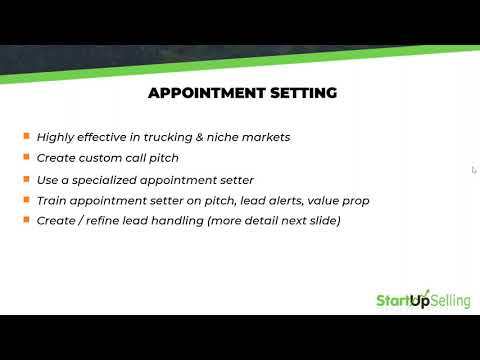 Are you ready to launch into your pitch (it’s a short ride!)? Can it be delivered in 30 seconds? Do you convey enthusiasm during your delivery? 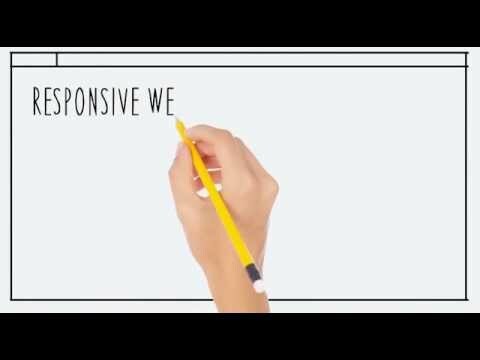 Are you offering something unique (everyone says they have great service)? Do you finish with a Call To Action? Craft a pitch that will open doors and generate interest, before that elevator door opens and your ideal prospect walks away. This Two Minute Elevator Pitch Video has been viewed by agencies almost 15,000 times. Check it out and keep working on your ideal pitch! 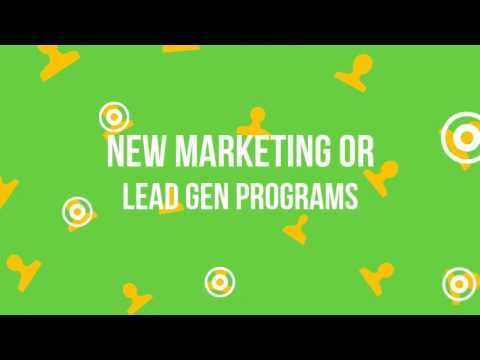 And if you’re looking for insurance agency lead generation and insurance web marketing assistance, reach out to the experts at StartUpSelling for a complimentary review. Which POTUS has the Best Stock Market ROI?